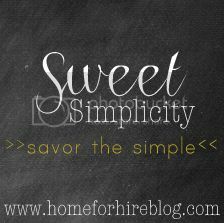 Welcome to the first ever Sweet Simplicity link-up! I'm so excited to see where this little link-up goes and look forward to seeing your projects, inspiration, recipes, etc. I also hope that you visit some of the the links and get some inspiration for simplicity yourself! 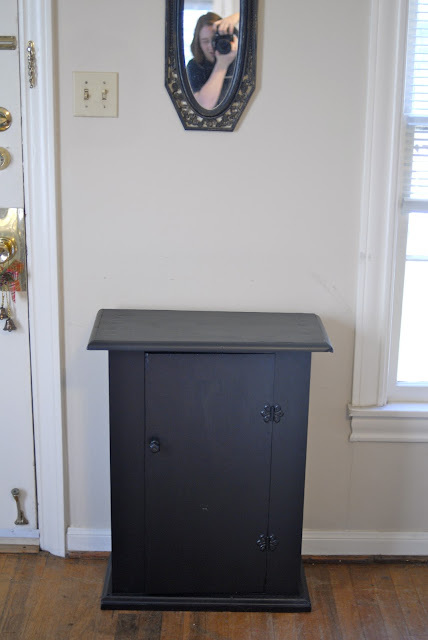 Today, I'm going to share with you one of my favorite (and simple) ways to change up a piece of furniture (or a wall!). Why I like it: I don't need to prime (I could, but I never do! 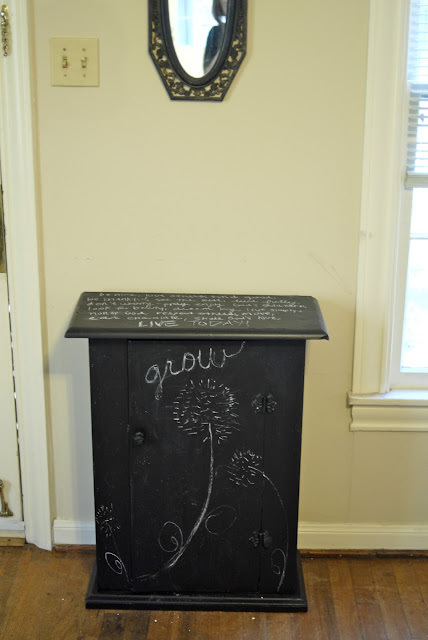 ), I don't need a topcoat, and it adds a fun pop of character to any room. Now, it's time for you to link-up your simple projects, recipe ideas, simple budget ideas, simple design tips, well...pretty much anything as long as it's simple!! Don't forget to use the #savorthesimple hashtag in Instagram to share your inspiration + simplicity :) I might just share them on next weeks post! !